If you are looking for dependability, quality and experience you have come to the right place. 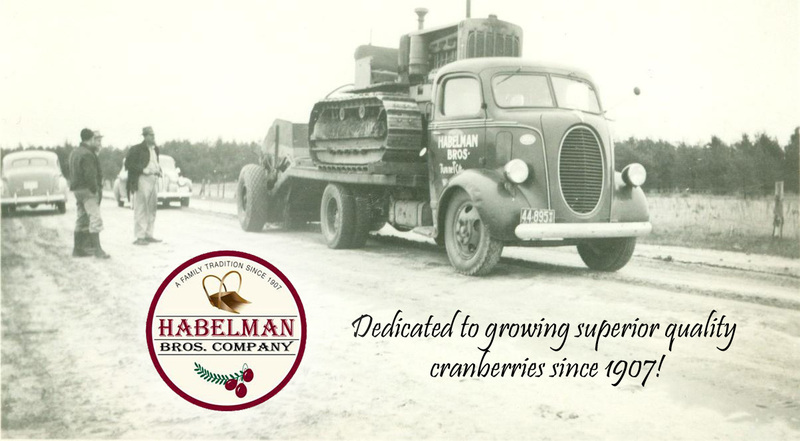 Since the beginning in 1907, four successive generations of Habelman family members have dedicated themselves to ensuring their customers receive the highest quality fresh cranberries available on the market. 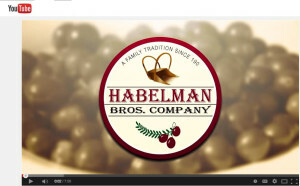 Today, Habelman Bros. Company is the world’s largest fresh cranberry grower and packer. In 2008 their label was re-introduced to the domestic and international markets. Video – Growing fresh cranberries.